This is the new Limited Edition, C60 Trident 316L Blue from Christopher Ward with its lovely, textured blue dial and contrasting orange Trident seconds hand and elements all neatly packaged into a 316L Stainless steel case. 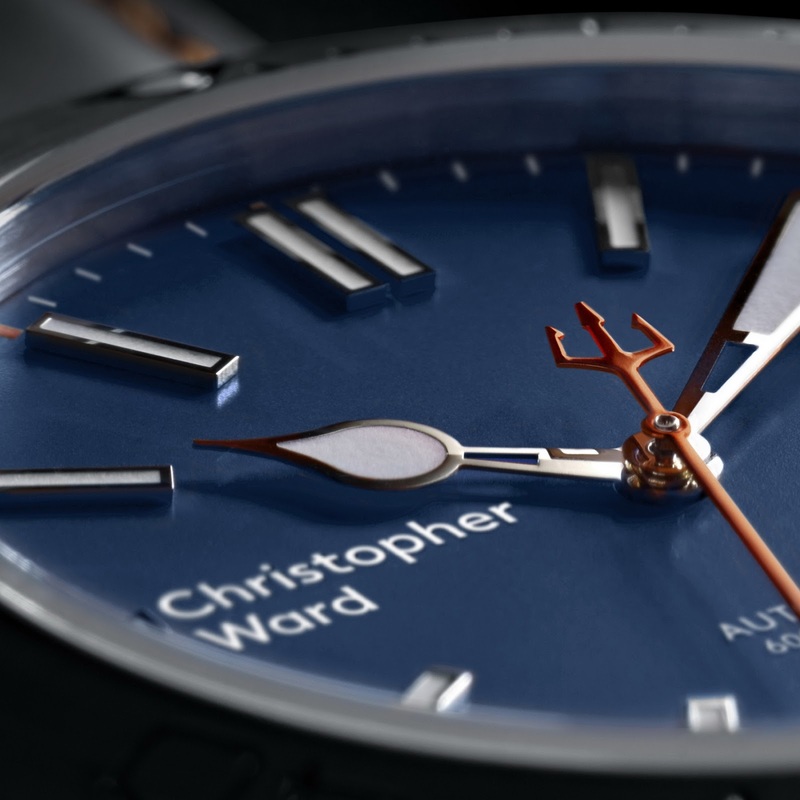 We not so long ago saw the ORANGE version of the watch which was boasting the use of the 316L Stainless steel. I think this version is even better looking BTW, but I'm still at a loss over the hoo-ha over the use of 316L Ss. Agreed Marine Grade 316L is a good choice for a divers watch and while it does have some anti-corrosive qualities and performs pretty well in saltwater environments it isn’t necessarily the last word in top quality steel. 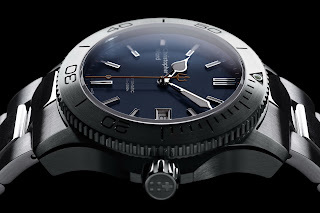 The 904L used by Rolex is a lot better as are other some grades. 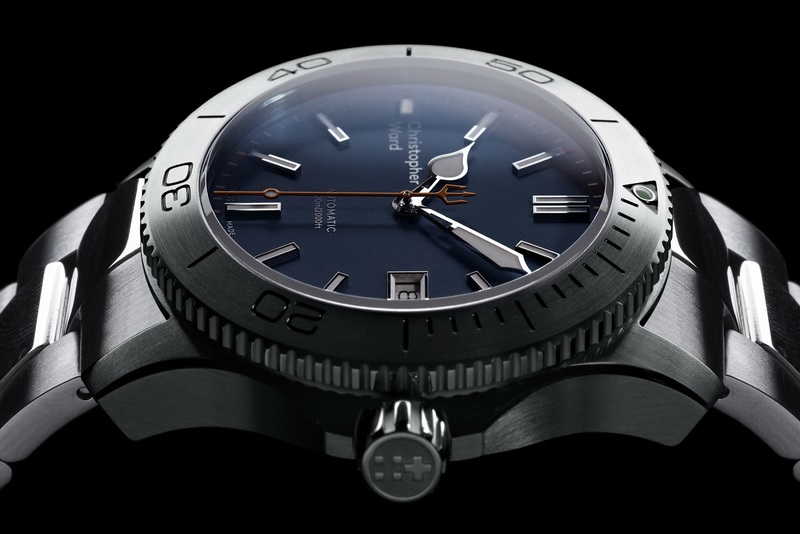 Although 904L isn't any harder than 316L, it does however resist seawater corrosion a lot better. But in all honesty more serious tool watchmakers (Sinn, Dievas, Damasko, H2O) have been turning to hardened steel as 316L has its limitations. 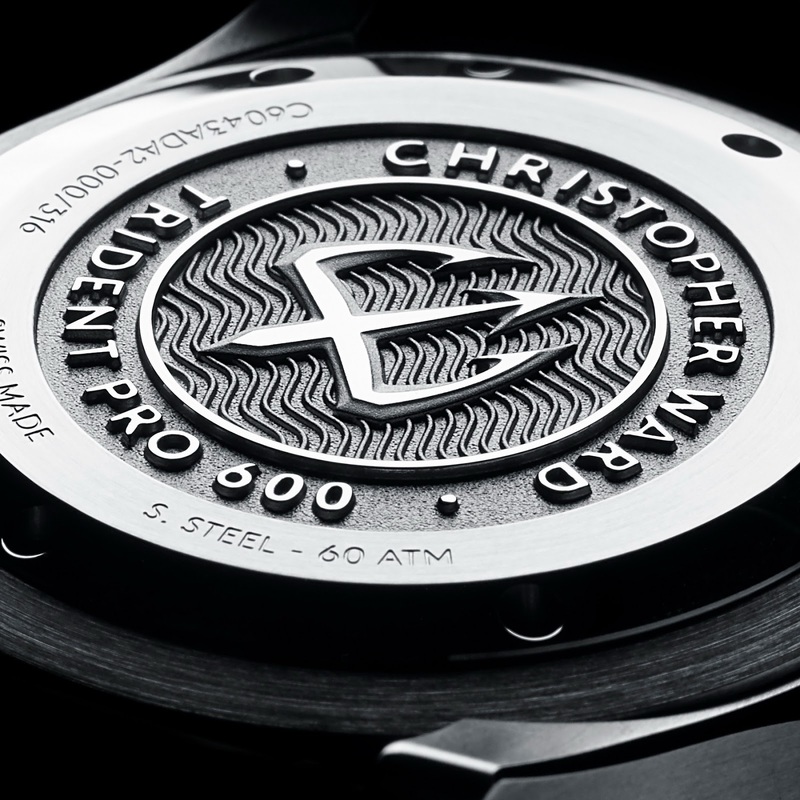 There are also some companies that are producing steel with incredible levels of seawater-resistance too (watch this space). 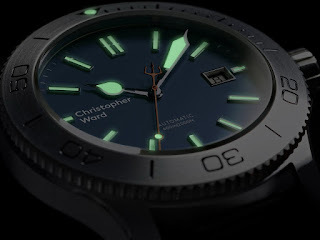 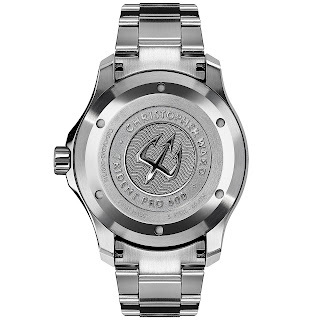 I digress - Limited to an apt 316 pieces; the C60 Trident 316L LE has a case measuring 43mm in diameter by 13.3mm thick. It is of course constructed from said grade of steel (with a brushed finish), as are all of its components such as: the bezel, case-back and crown (I think) which play beautifully against the watch’s textured blue dial. 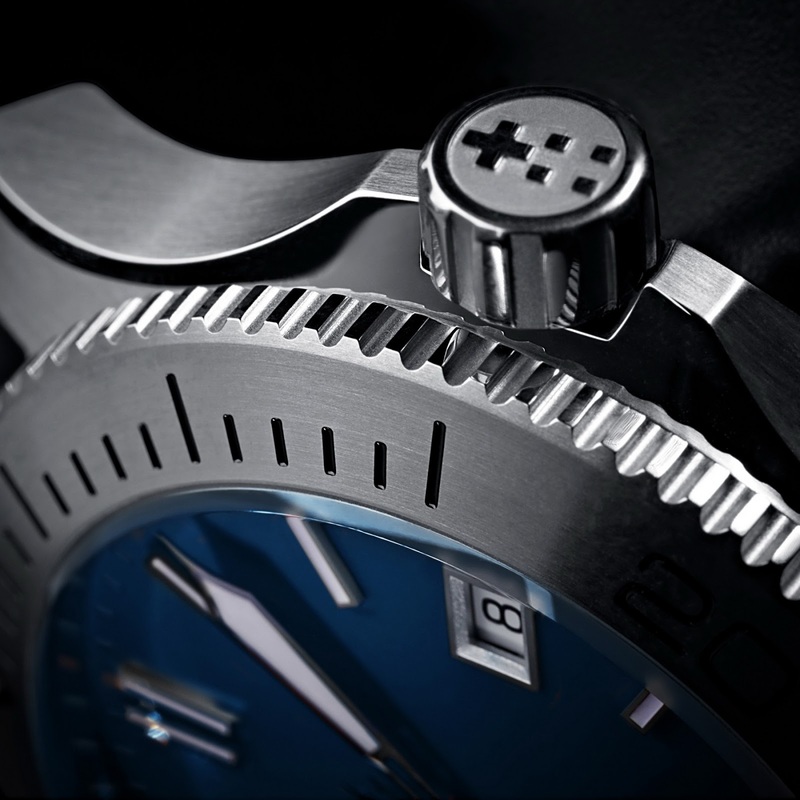 Divers features of the watch include: a 3.4mm-thick anti-reflective treated Sapphire crystal, a screw-down case-back and crown and 600 meters of water-resistance. 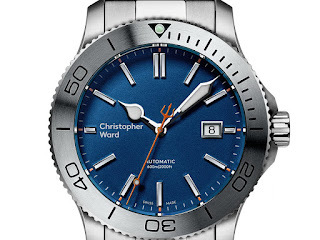 Like all CW Trident models, the watch bares all the typical hallmarks of the family such as the Trident on the seconds hand counterbalance, and the one deeply stamped into its case-back. 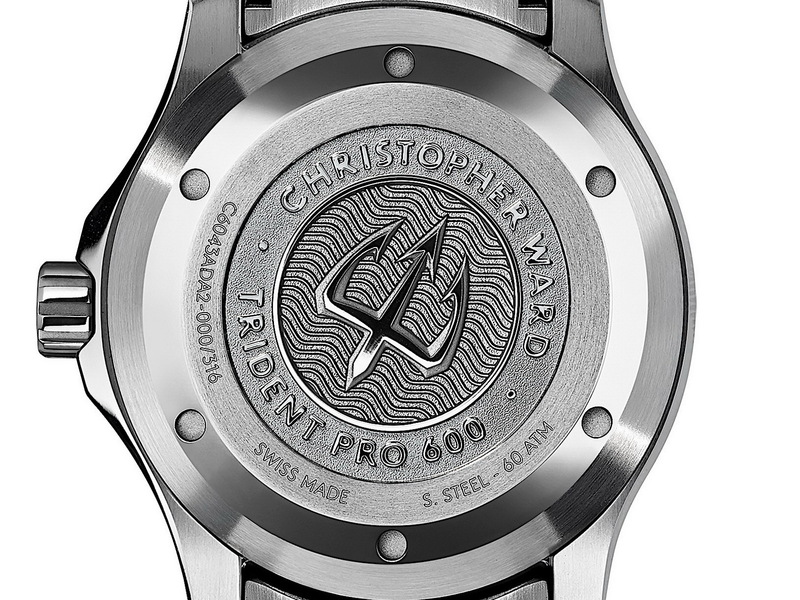 The new C60 Trident 316L Limited Edition is powered by a Swiss made Sellita SW200-1 automatic movement with 26 jewels, an anti-shock system and 38hrs of power-reserve. 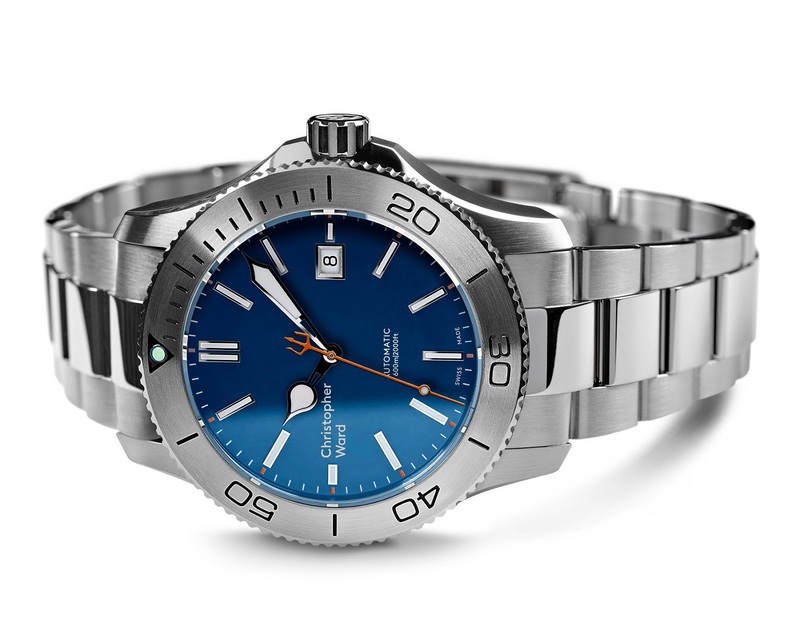 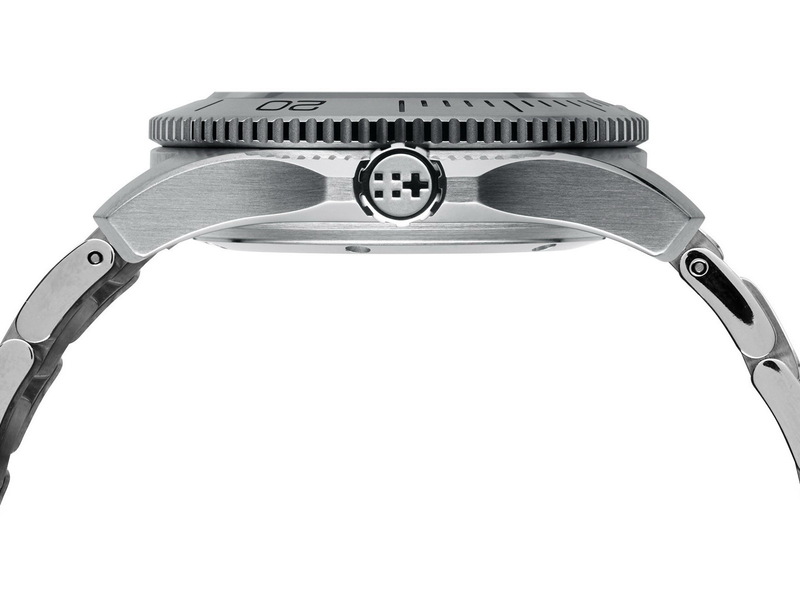 In this version, the watch is presented on beautiful brushed and polished 3-link 316L Stainless steel divers bracelet with a divers adjustable and locking clasp. 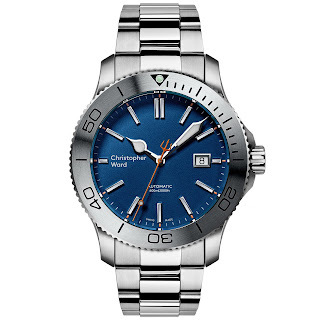 The C60 Trident 316L Limited Edition is available, now, priced £795. It comes with 4 different strap options. 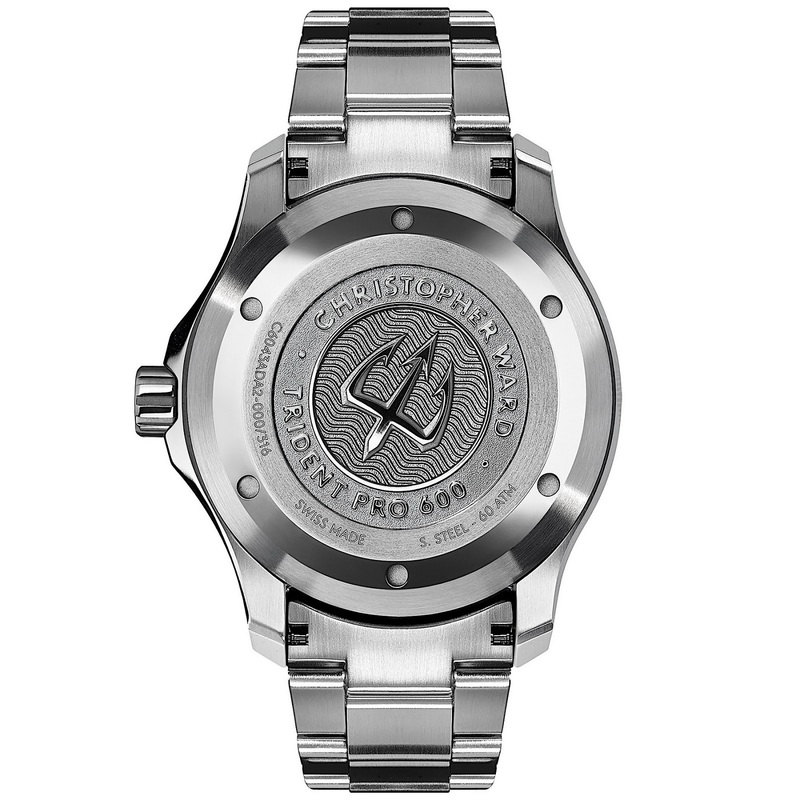 You like?